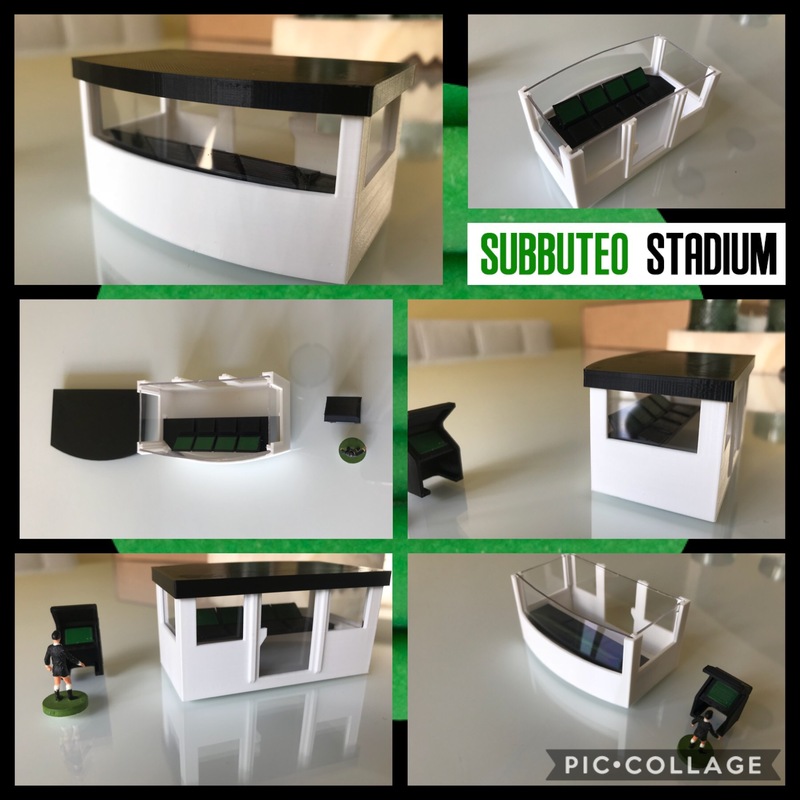 coming to the store... - Welcome to Subbuteostadium! 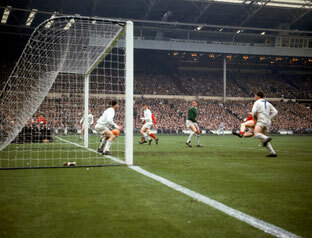 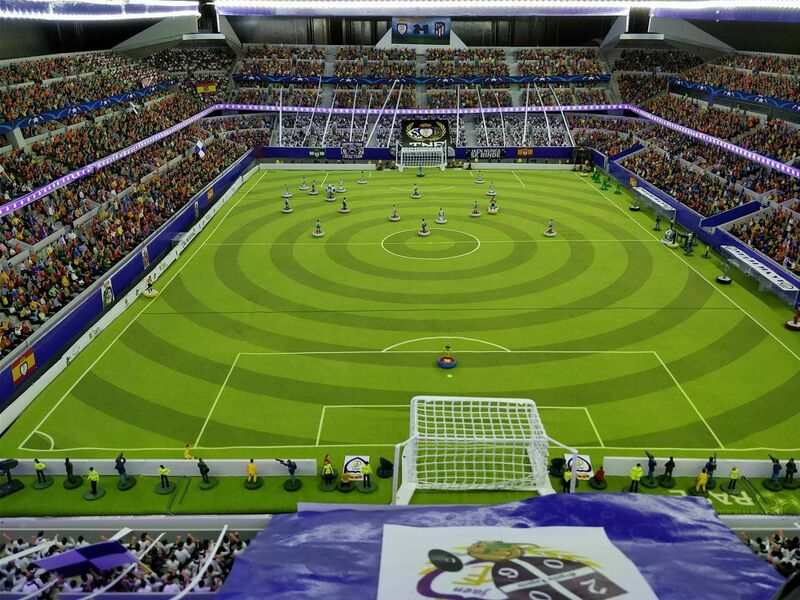 Coming to the store: The Classic Wembley goals! 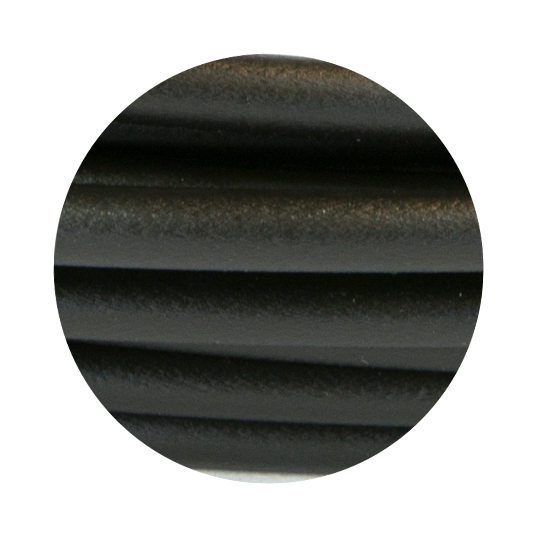 Manufactured with Tough PLA and nylon nets! 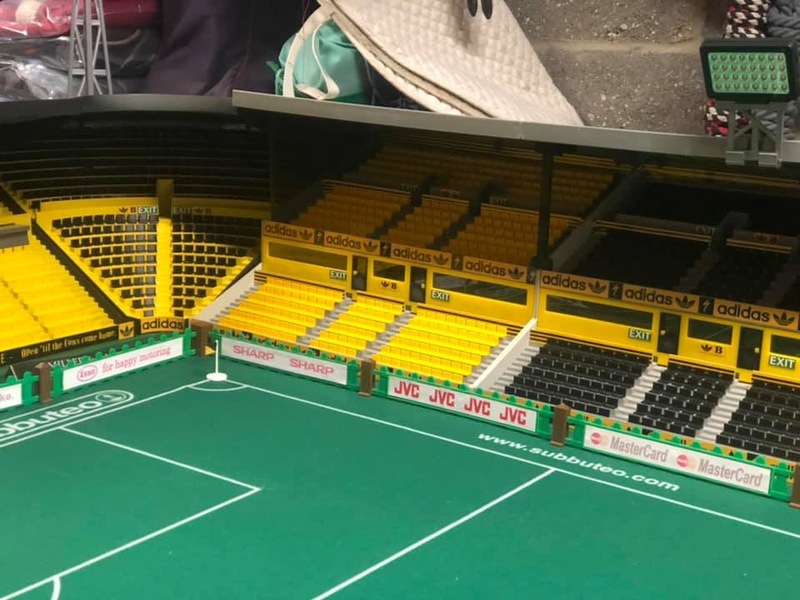 They were part of what made the FA Cup Finals so special! 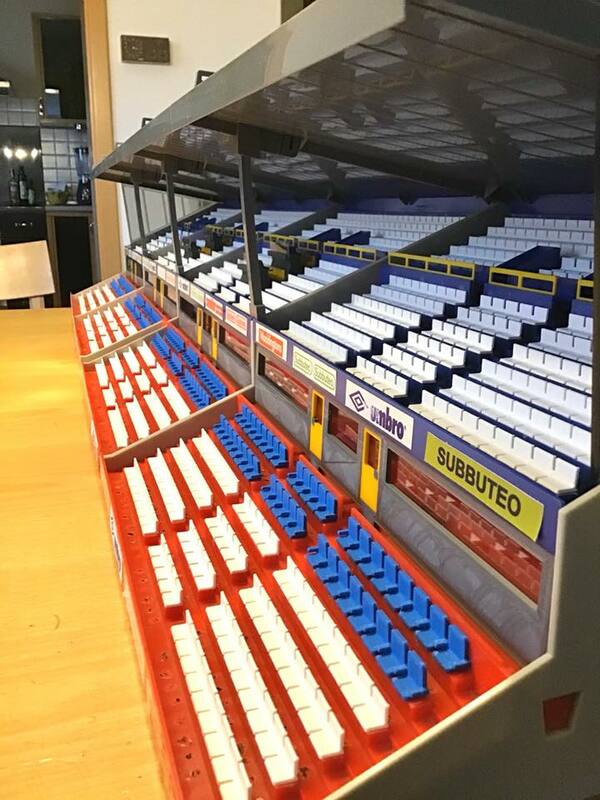 The difference between the SubbuteoStadium updated grandstand and a standard Zeugo grandstand. 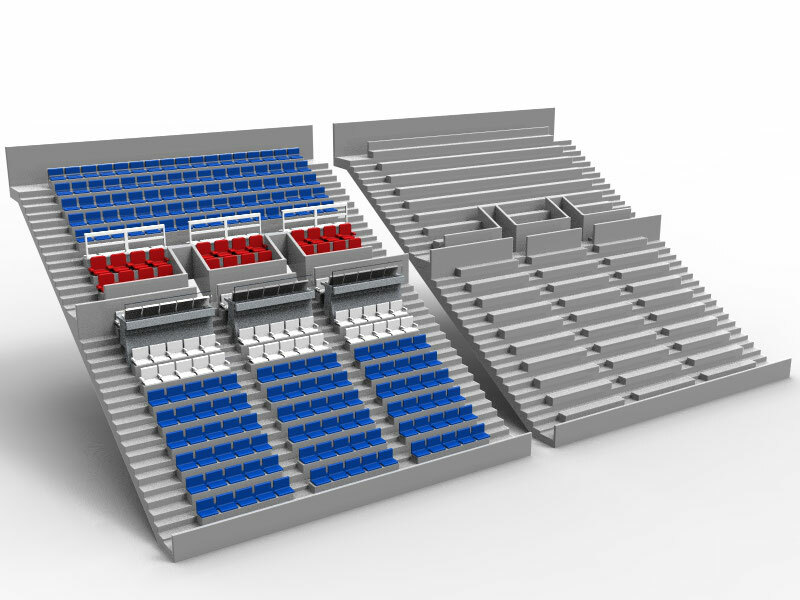 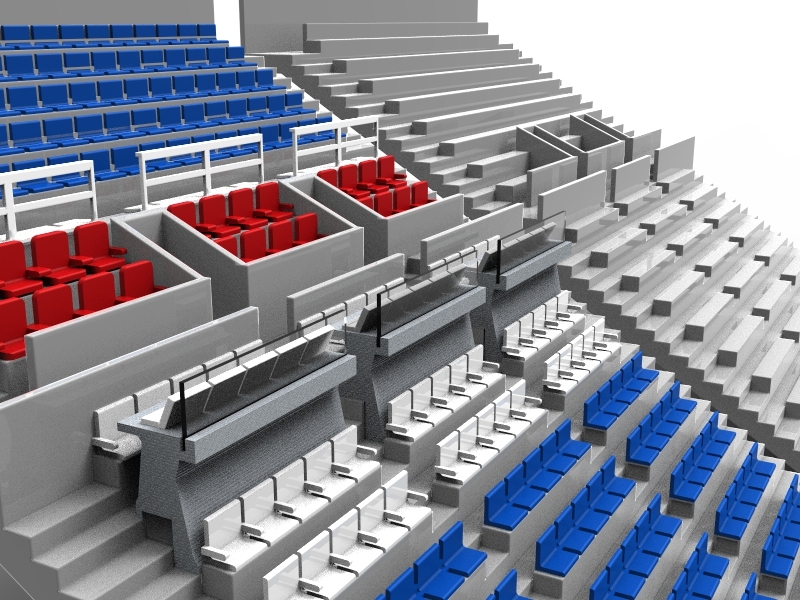 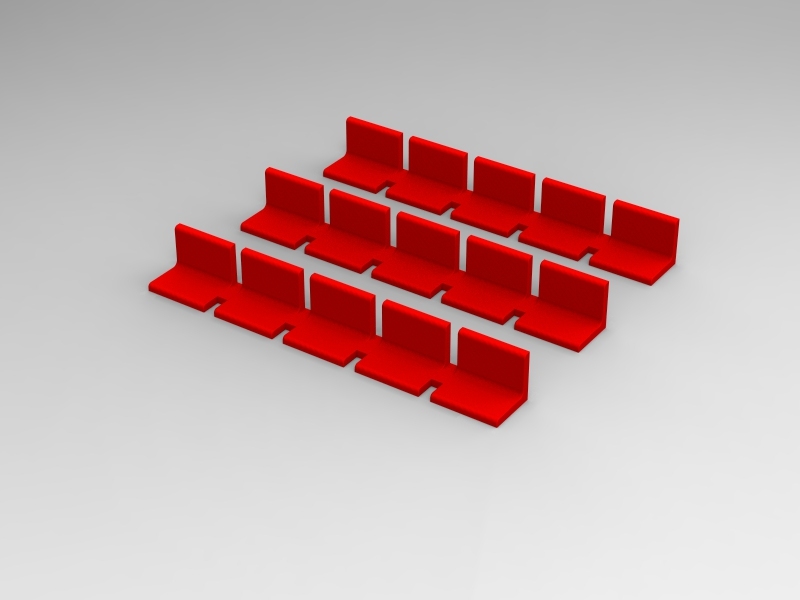 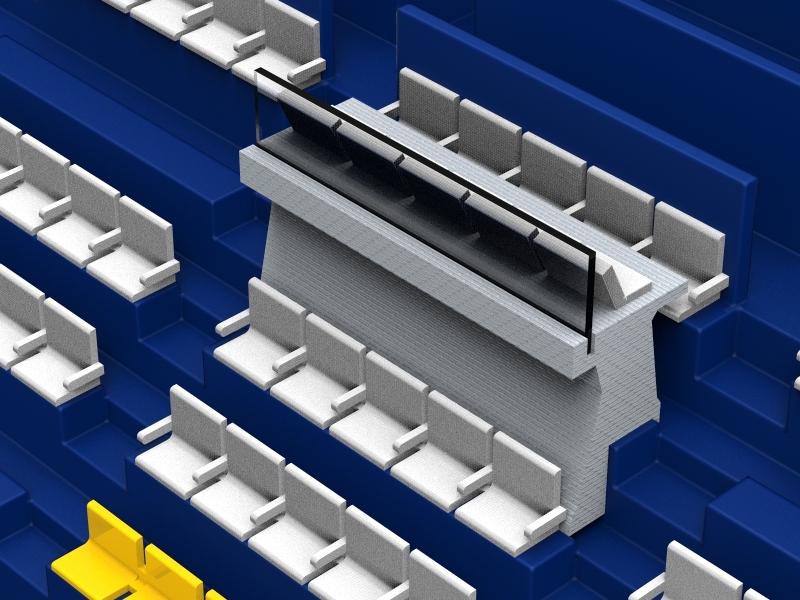 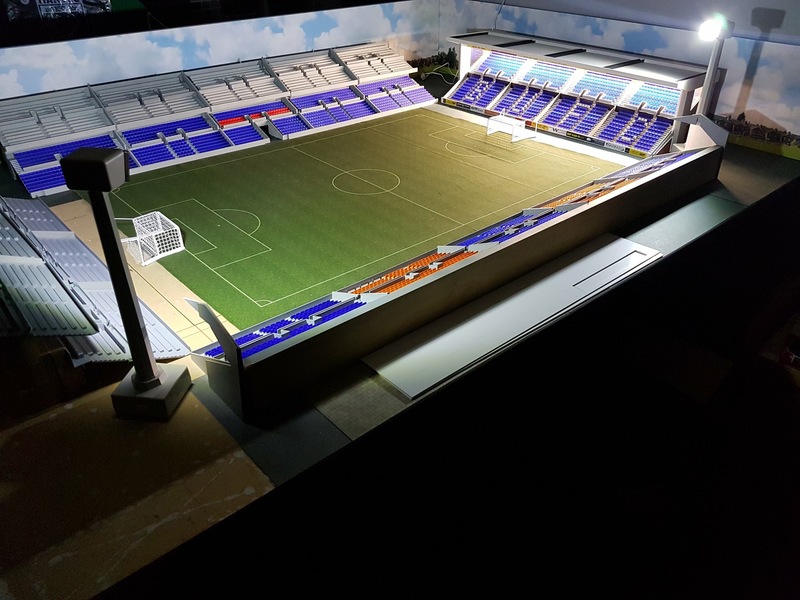 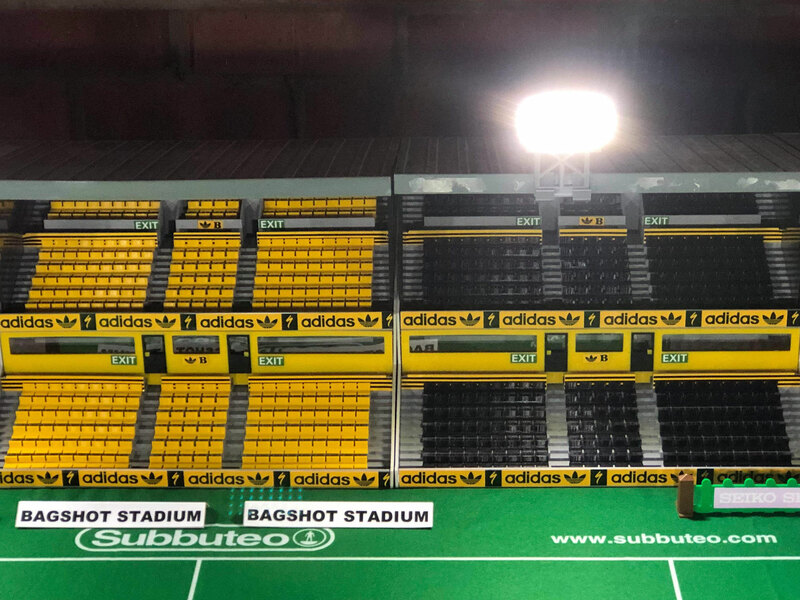 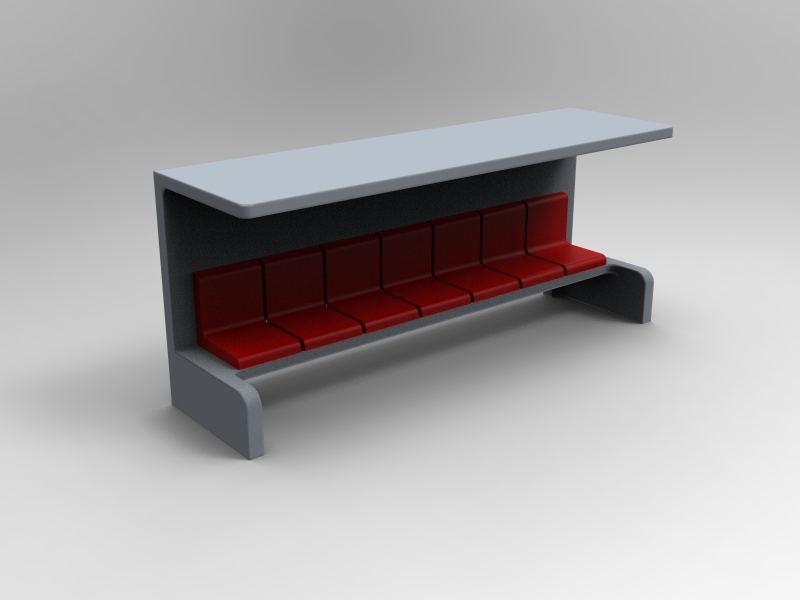 Now available to order: Stadium seats for your Subbuteo or Zeugo stands. Check our webshop or catalog. 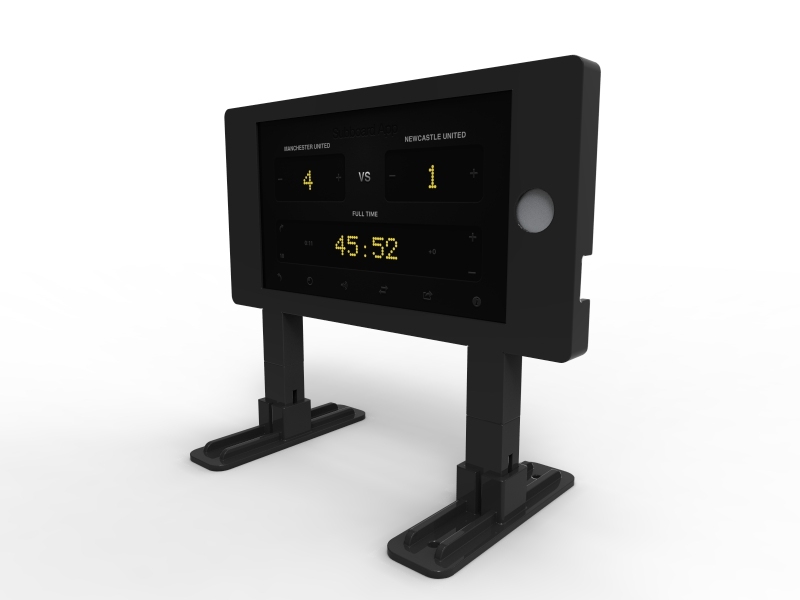 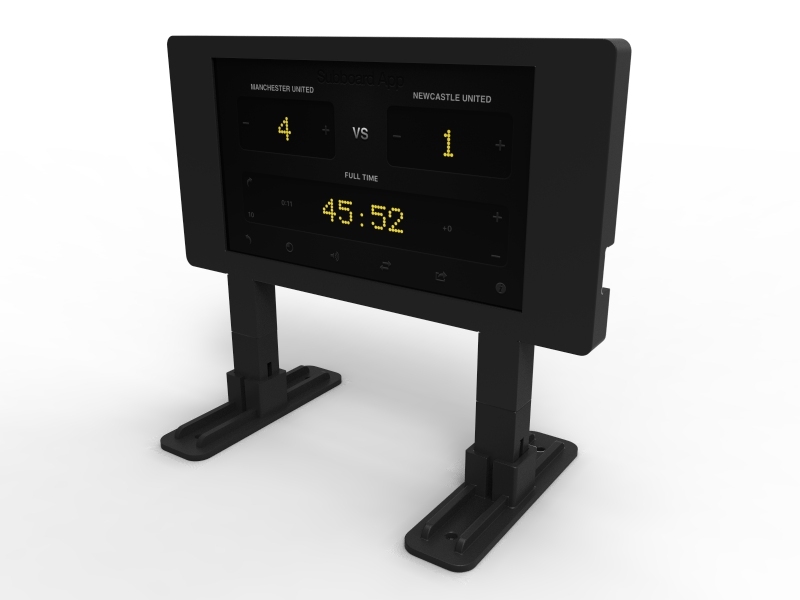 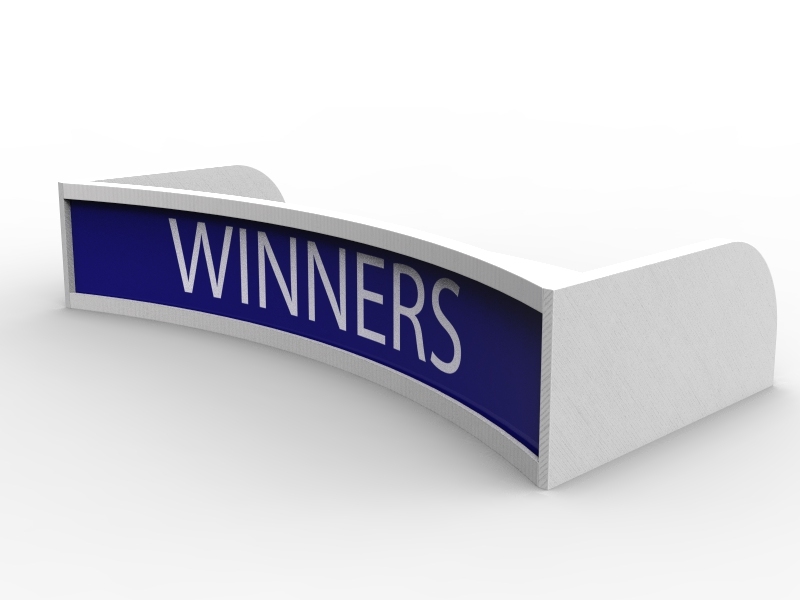 The inventors of the Iphone Scoreboard for Subbuteo and all other table football games. 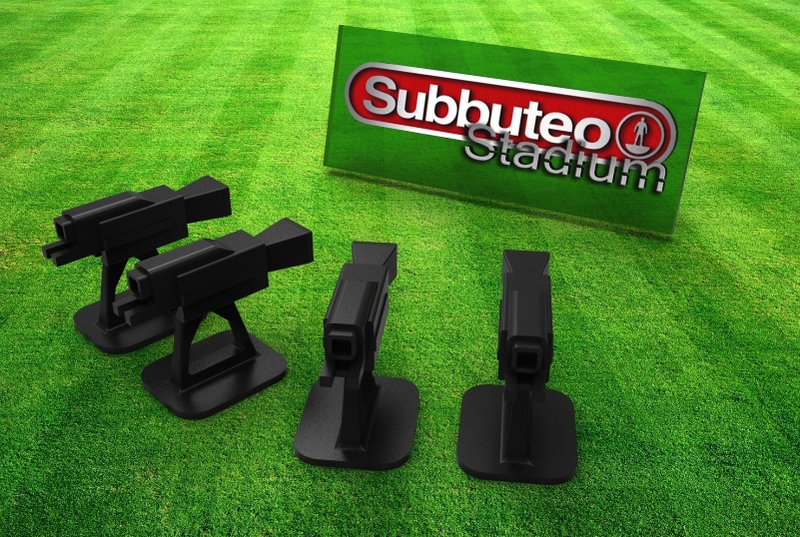 We make brand new accessoires for Subbuteo! I have always had a fascination with stadiums. 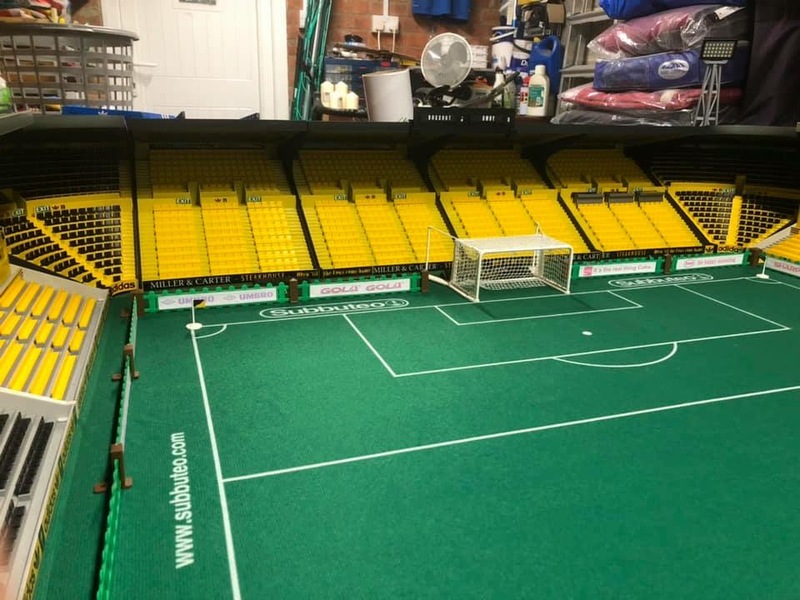 As a child I would draw them and create my own for Subbuteo. 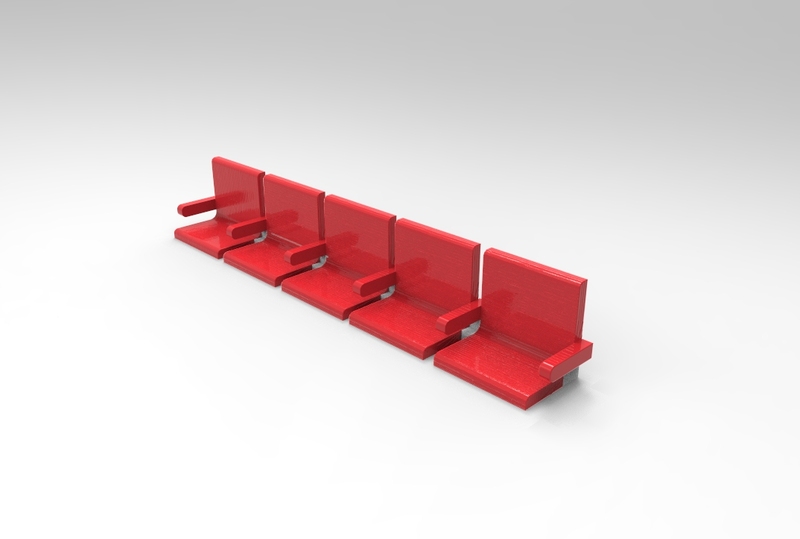 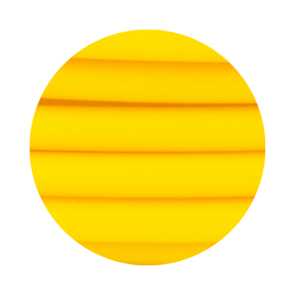 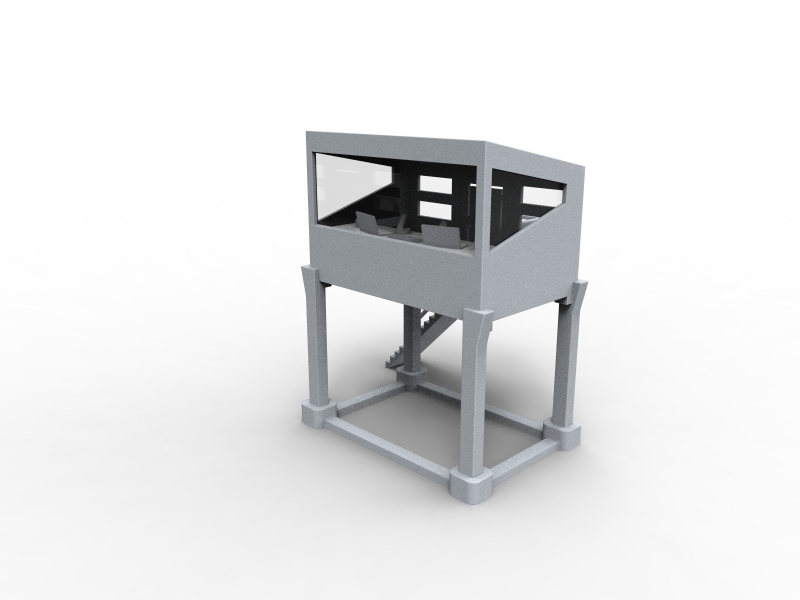 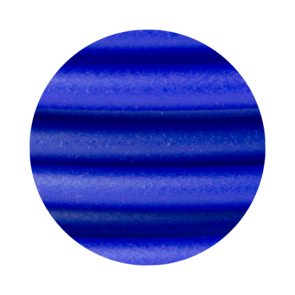 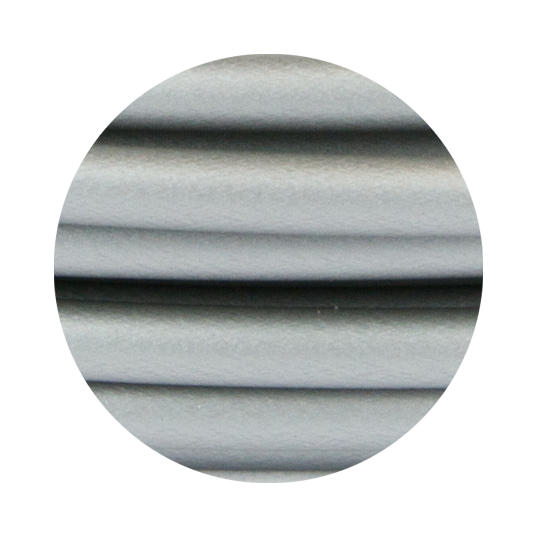 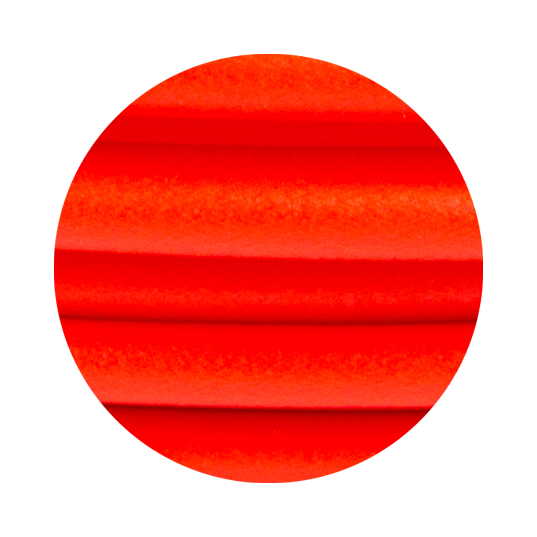 All our products are printed in high quality PLA plastics and will be delivered unpainted. 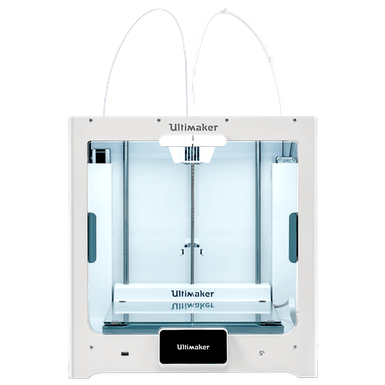 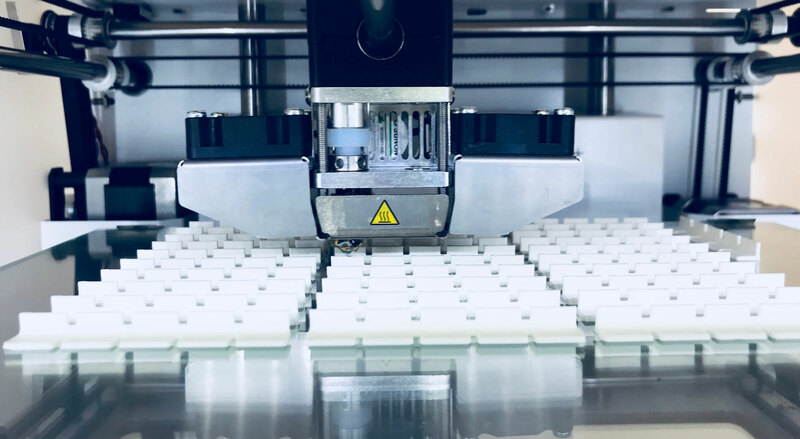 Our high quality Ultimaker 3D printers make it happen!